John takes referrals for complex and aesthetic cases with a particular interest in endodontics and orthodontics. He has been using Invisalign extensively since 2005 and is happy to take referrals for pre-restorative orthodontics working in conjunction with the referring dentist. 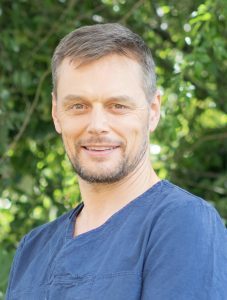 Jan in 2004 received his doctorate (Dr med dent) from the University of Greifswald, Germany. 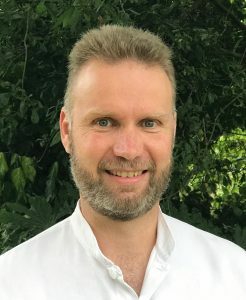 He has gained a postgraduate Diploma in Clinical Periodontology from the University of Central Lancashire in 2010. 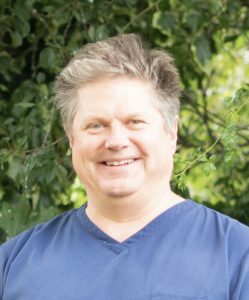 Jan has a particular interest in periodontology, the diagnosis and treatment of gum disease. April qualified from Sheffield with honours in 2012. 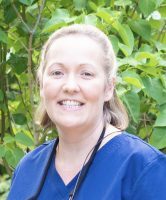 She has acquired a broad range of experience including working in a maxillofacial unit and with special care patients in the community. 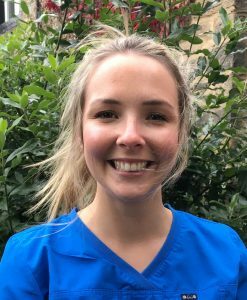 She enjoys all aspects of dentistry but has a particular interest in TMD (jaw joint problems).Outside work she enjoys cycling, running and ballet.